Gerda | Live Life Coaching offers high quality, professional coaching for individuals and couples in the Somerset West, Cape Town area. 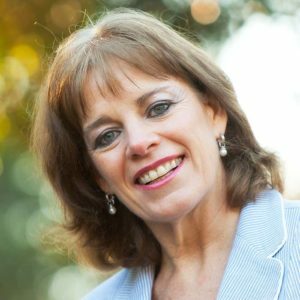 Certified Life Coach, Gerda de Villiers, believes that every individual holds the answer that is unique to his or her situation. Her structured and holistic approach to coaching helps you to clarify your goals, to understand your natural behaviour and what is holding you back, and allows you to make the right choices to release your potential, in order to move forward and achieve your goals and dreams. Areas of specialisation include personal life coaching, pre-marriage coaching, career coaching and achieving specific goals, such as weight management. Gerda de Villiers is a certified life and career coach and a member of COMENSA (Coaches and Mentors in South Africa). In addition to her extensive experience and training, Gerda has been involved in active counselling for seven years and brings with her a deep understanding of the challenges people often have to face. I had the wonderful opportunity to pour my heartaches, troubles, worries and concerns out to a gentle person that listened with compassion and true interest in my wellbeing. Call Gerda on 082 960 1802 for a free session. Let’s create the life you want, starting today. Call Gerda | Live Life Coach on 082 960 1802 or 021 852 5374 and speak to Gerda de Villiers now. * The first session lasts 30 minutes and is absolutely free.